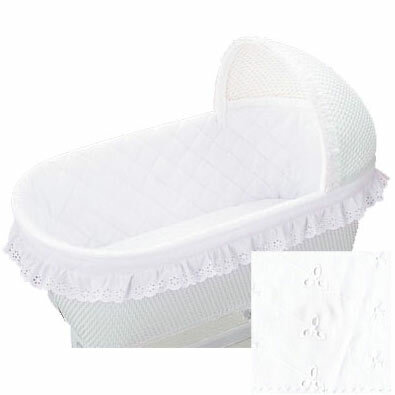 Welcome home your precious bundle in luxury and beauty with this gorgeous Exquisite Enchantment Bassinet. 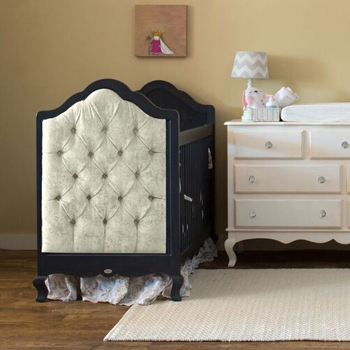 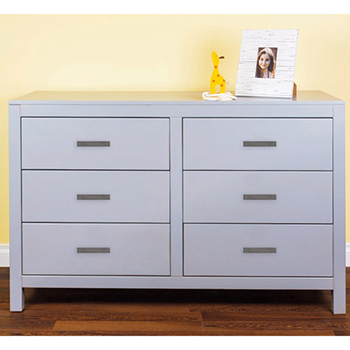 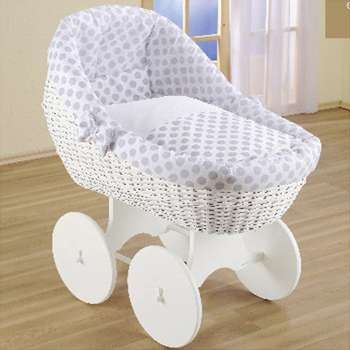 The classic wicker bassinet, designed out of a storybook, is set in a stark white finish. 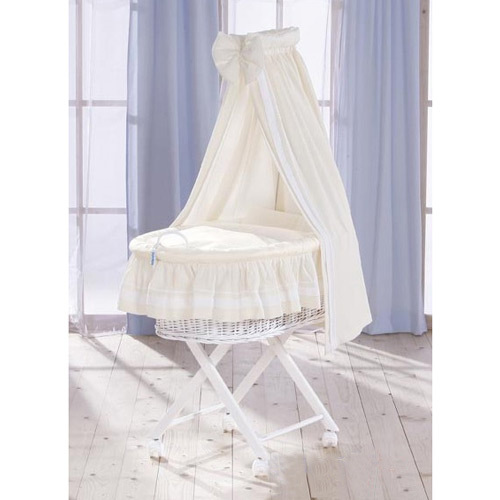 Draped in extremely soft and elegant bedding, in a choice of soothing colors, this bassinet offers your baby utmost comfort while not compromising on chic style. 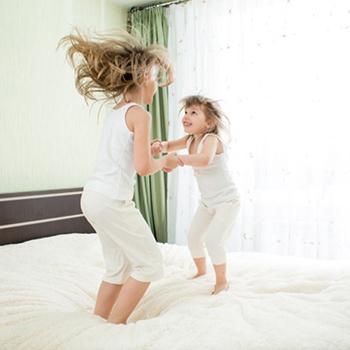 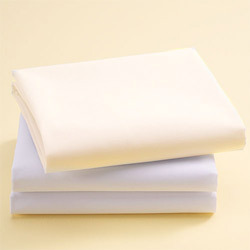 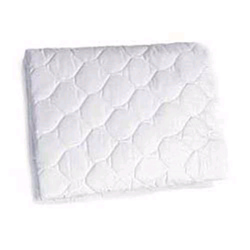 It comes complete with a mattress, sheet, pillow, quilt, dainty skirt and a splendid veil enhanced with a graceful bow. Absolutely breathtaking!